Prevention is the key to enjoying many happy years with your senior pet. Because pets age faster than people, regular check-ups and preventive care are an important part of your senior pet's health plan. 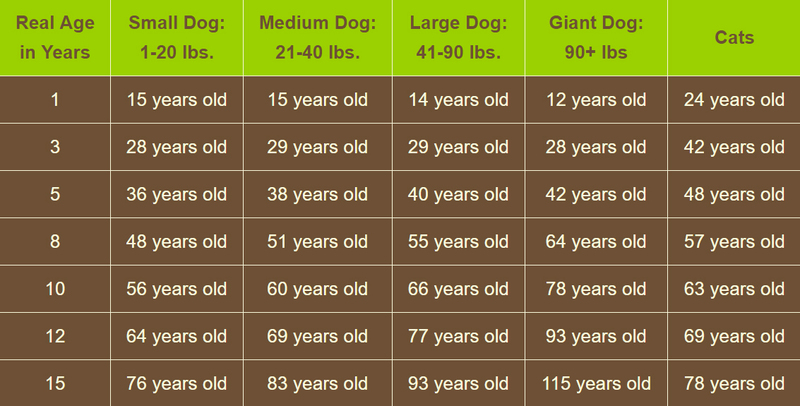 Your pet is considered a senior around seven years of age. 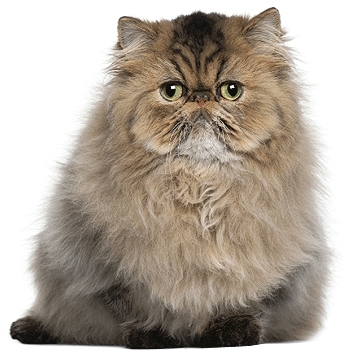 When Is Your Pet a Senior? Our veterinarians will take the time to listen to any concerns you may have and work with you to determine the best course of action. If pet pain relief is needed, we will determine and prescribe the most appropriate medication available based on your pet's medical condition and the cause of the problem. If you have any concerns or questions about your senior pet, including dietary or behavior issues, please feel free to ask one of our friendly staff at 909-596-1881.